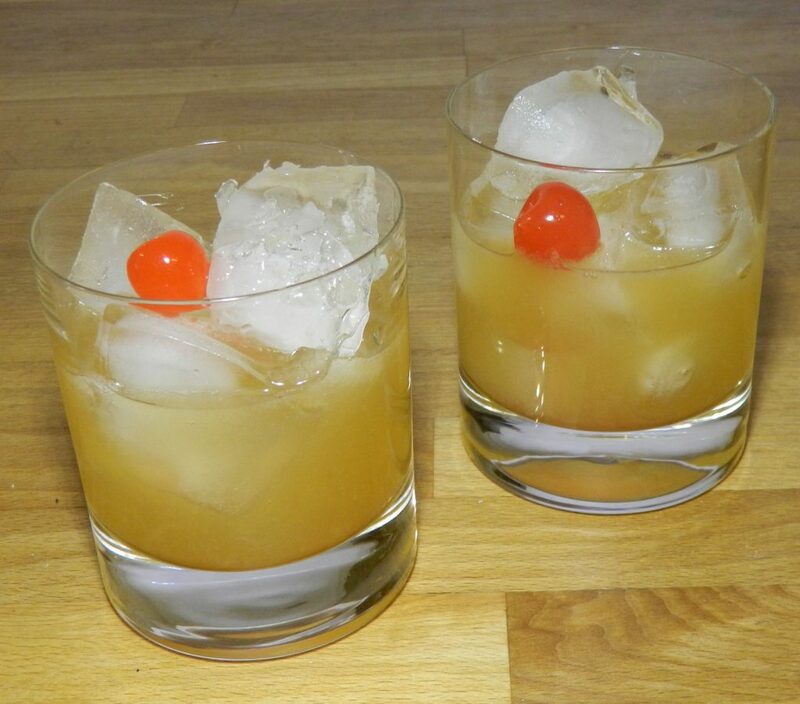 There’s a good reason this has been one of the most popular whiskey cocktails for over a 100 years. Made properly, with the right balance of whiskey and sour and just a hint of sweetness, it’s hard to drink just one. 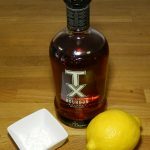 Add the whiskey, lemon juice, and sugar to an ice-filled shaker. Shake, then strain into two cocktail glasses filled with fresh ice.